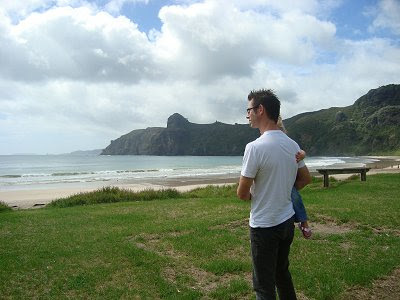 Today we went on a spontaneous road trip for a few hours with only 2 of the kids (Master 9 and Miss 2). 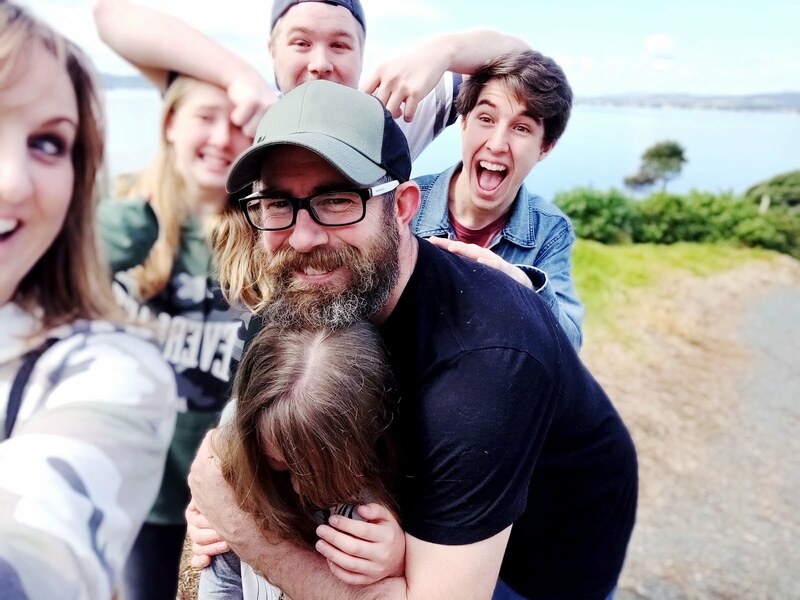 We ended up going to Taupo Bay (Northland, New Zealand) and checking out some new baby Whippet pups... yes, crazy reason to go for a long drive... but hubby is in love with the idea of having a dog at the moment (see here for more about that!). 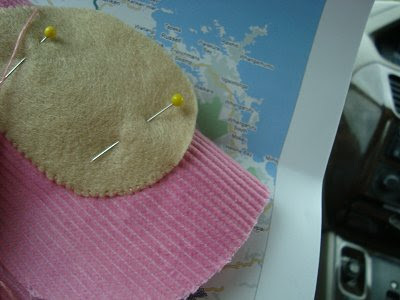 The drive was relaxing (I even sewed some softies on the way there and back! ), the puppy's were super cute, the surfers were out catching some waves, and the company and conversation was wonderful. Sometimes I think I take my beautiful country for granted. When did you last take a road trip? Whoah I thought you went for a day trip to Taupo at first...that would be keen! 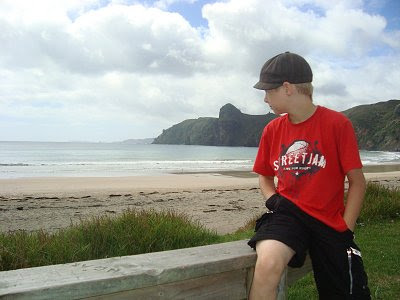 Love NZ!!!!!! Hes really taking hold of this whole getting a pup isn't he, taupo bay is a nice place - we live in an amazing country and northland is a truely beautiful part of it. Good idea to do a day road trip! 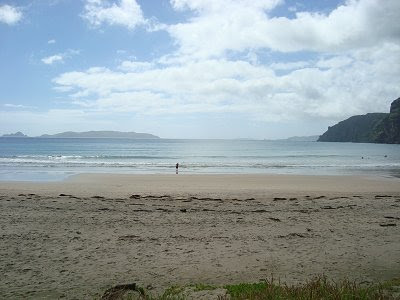 I often forget what is accessible here in NZ .... only a couple of hours away! Oohhh! I hope you get a whippet they are so darn cute! Last Sunday pm we drove to Bates Basin Reserve and found some a nice little campsite which we might go back to plus some horses to stroke and get over fear of.... Love those afternoon spontaneous road trips exploring.